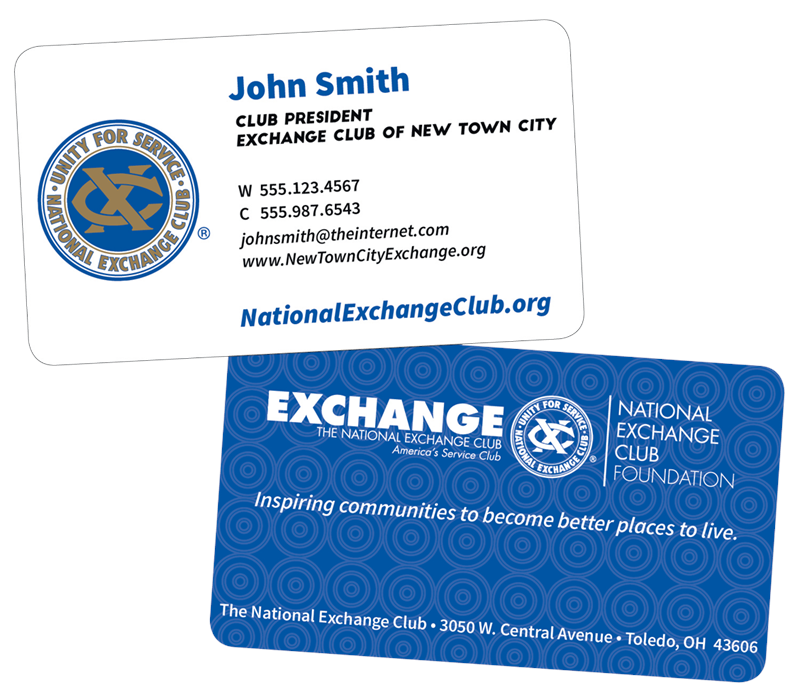 3.5” x 2” rounded corner business cards. Fits perfectly in any standard holder or wallet. Keeps its shape better than traditional cards with no corners to bend or crease! 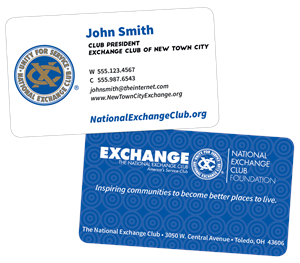 2-sided imprint on matte finish card. Personalized for you!